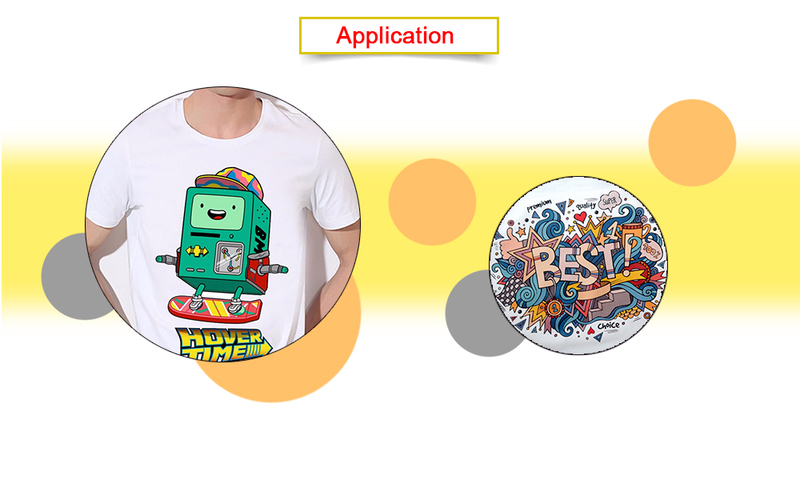 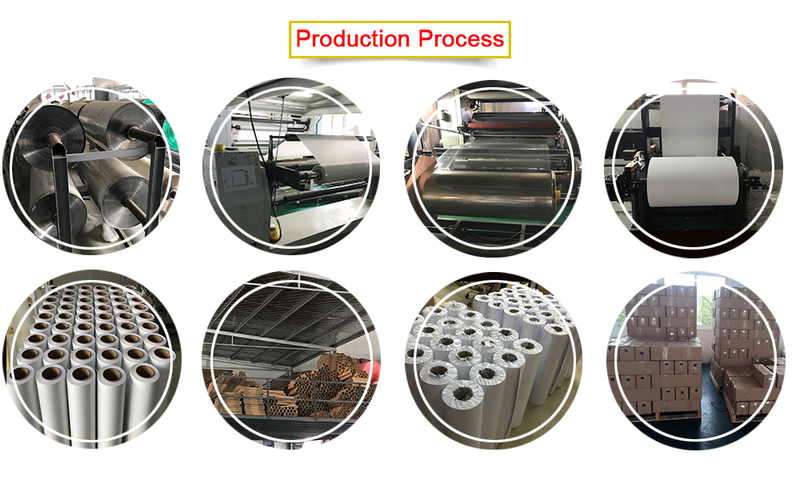 We are a coating factory for heat transfer media.We supply all kinds of heat transfer media for cotton fabric. 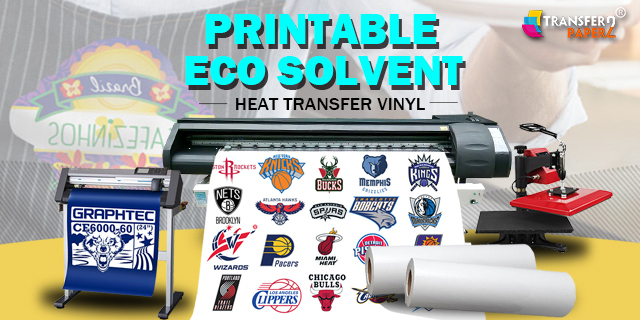 Easy cutter dark printable heat transfer vinyl roll for cotton tshirt,This dark printable heat transfer vinyl roll is easy cutter and tear off. 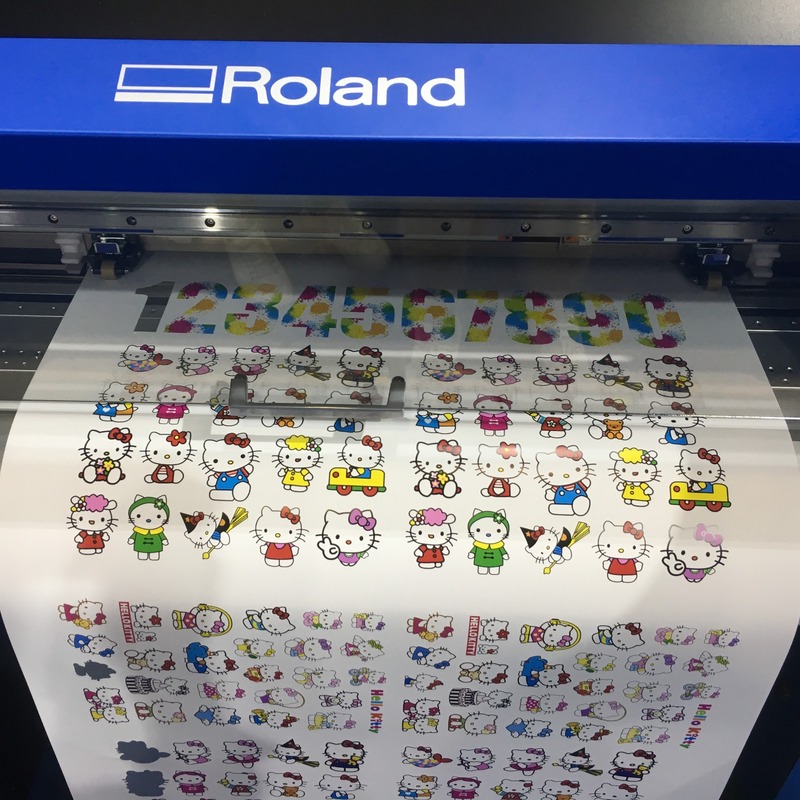 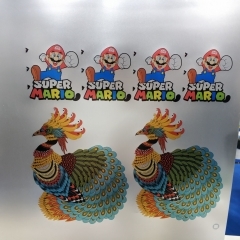 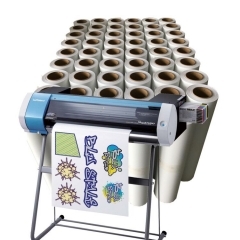 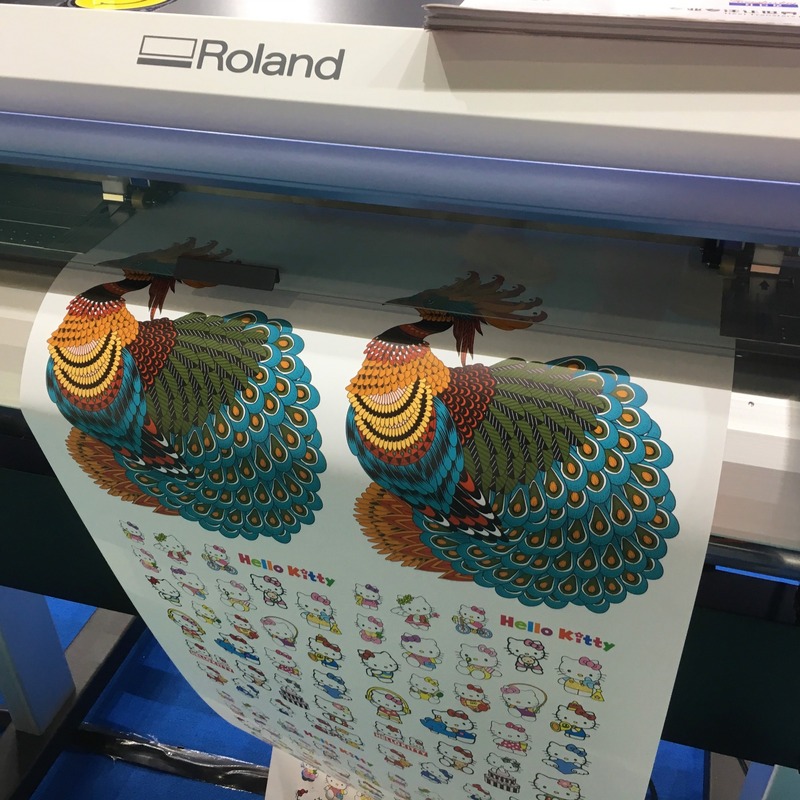 It can be equipped with a desktop cutter plotter and a standing vinyl cutter plotter. 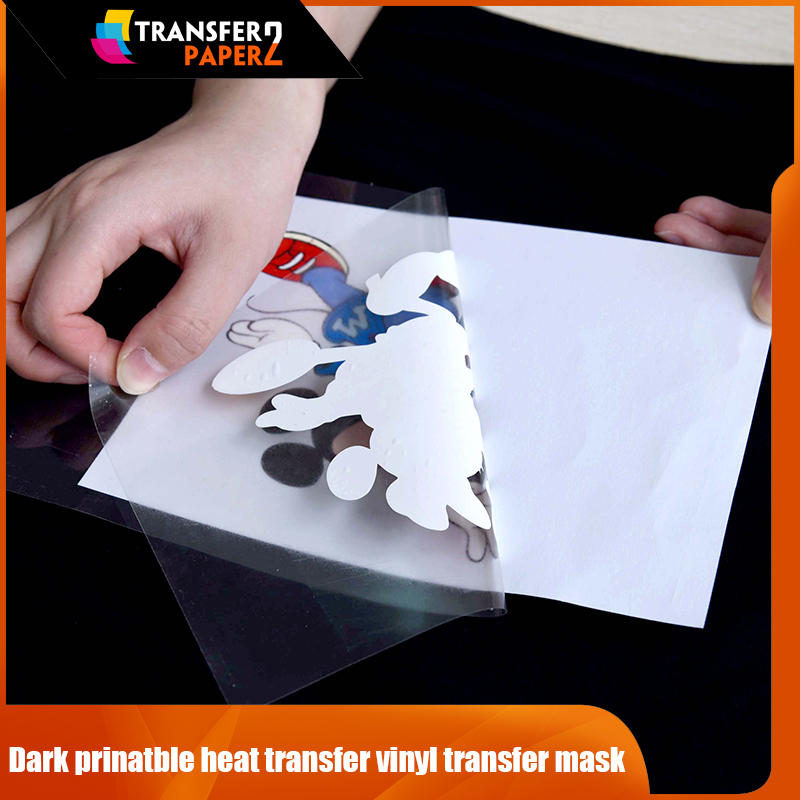 Easy cutter dark printable heat transfer vinyl roll need to match dark printable heat transfer vinyl transfer mask. 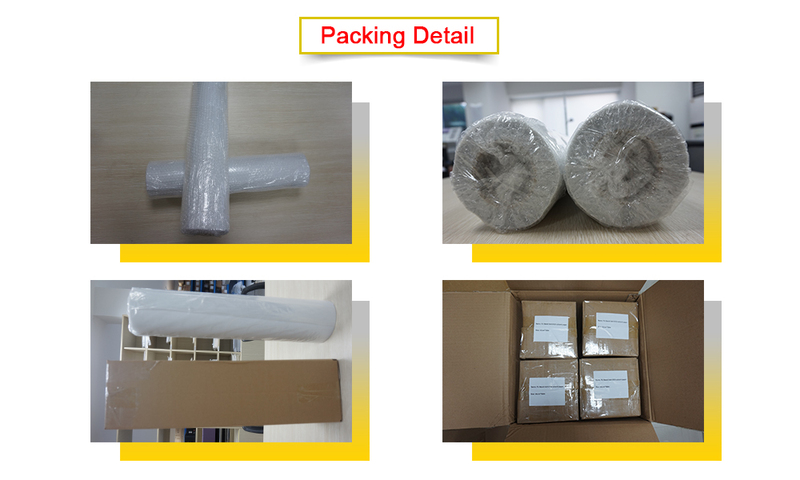 We can provide Original transfer mask . 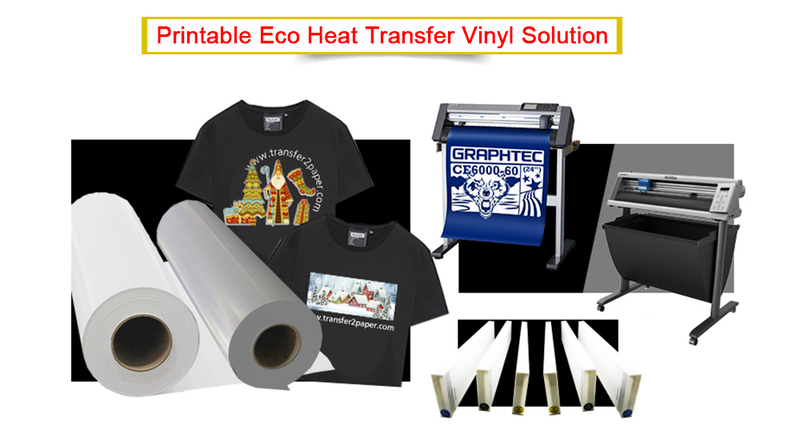 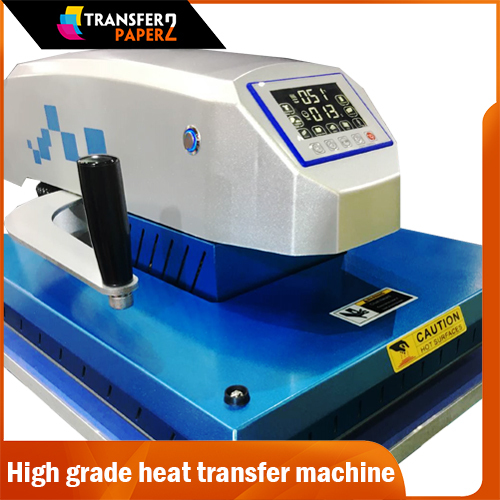 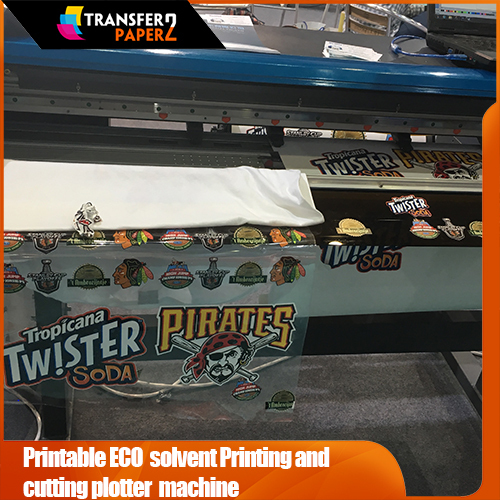 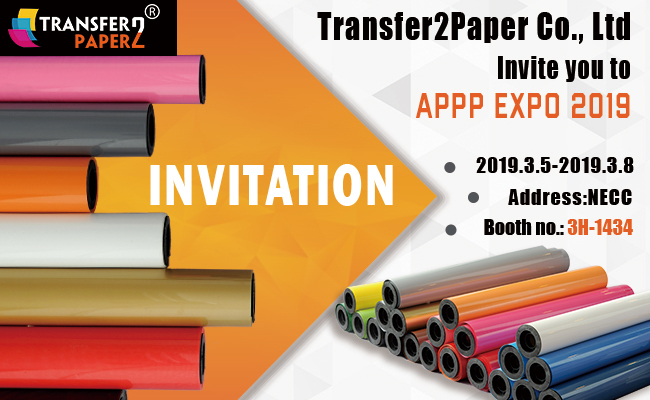 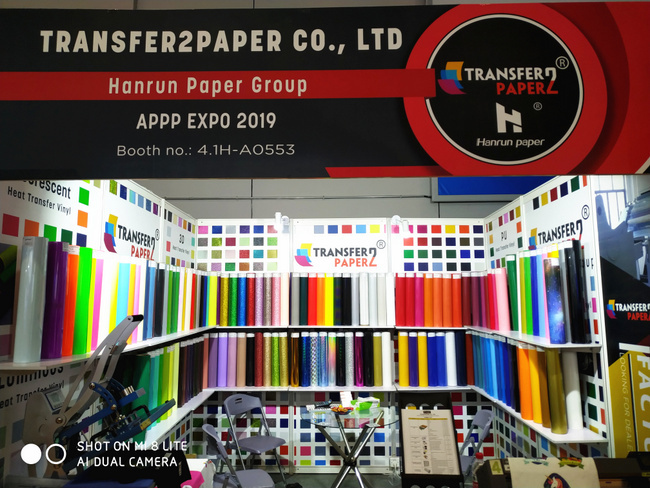 transfer mask is free，Compatible with dark printable heat transfer vinyl roll sizes purchased. 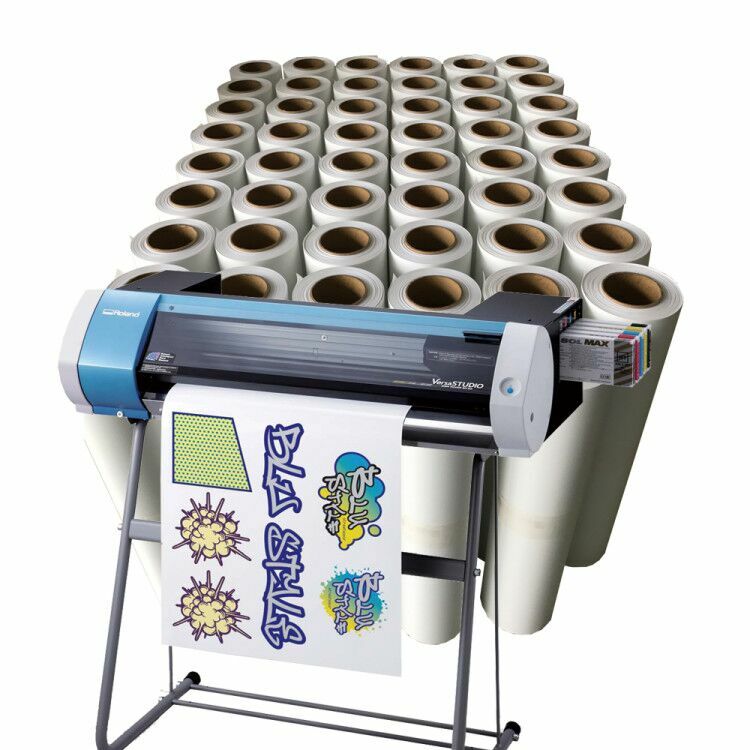 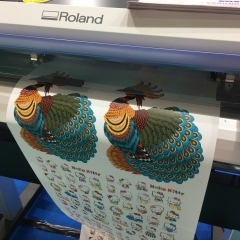 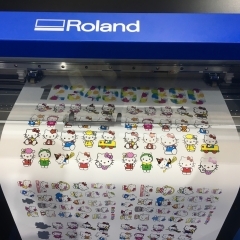 1.OurEasy cutter dark printable heat transfer vinyl roll is easy cut on cutting machine,cutting plotter. 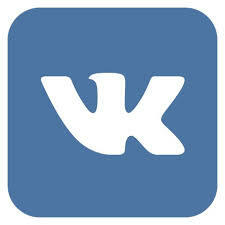 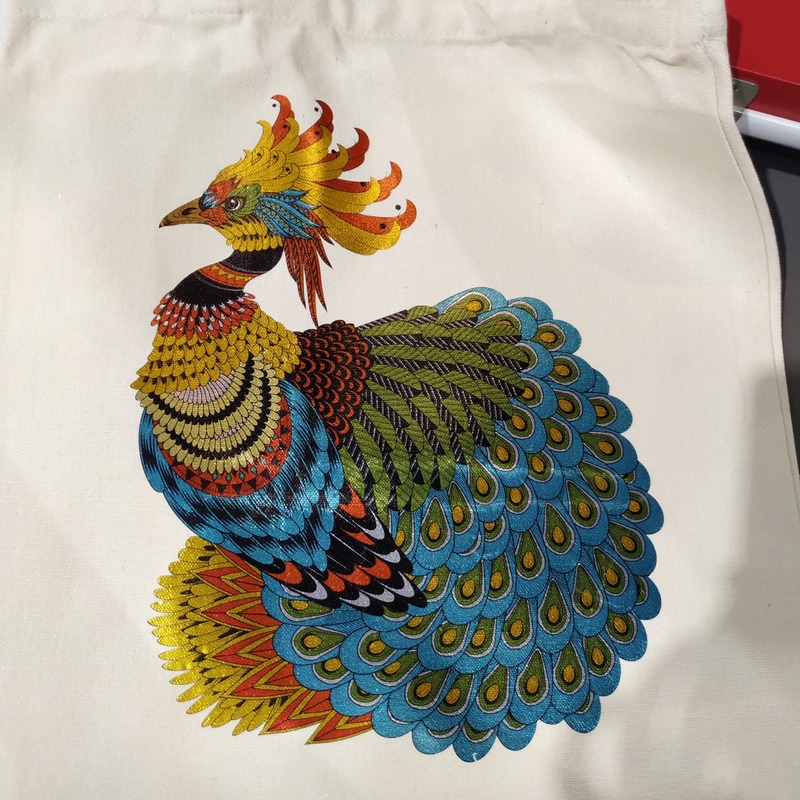 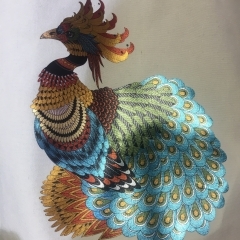 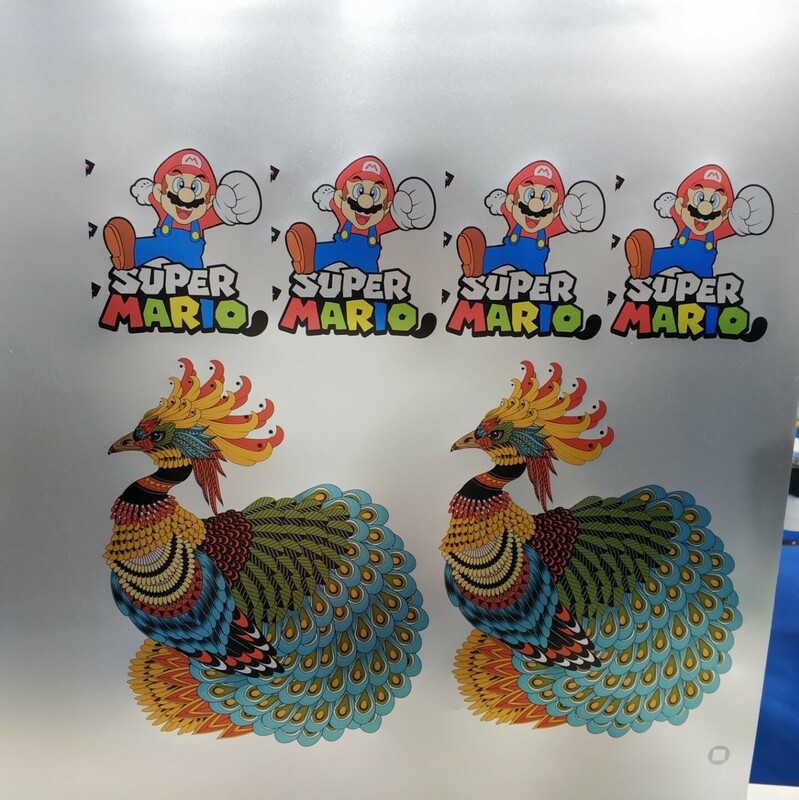 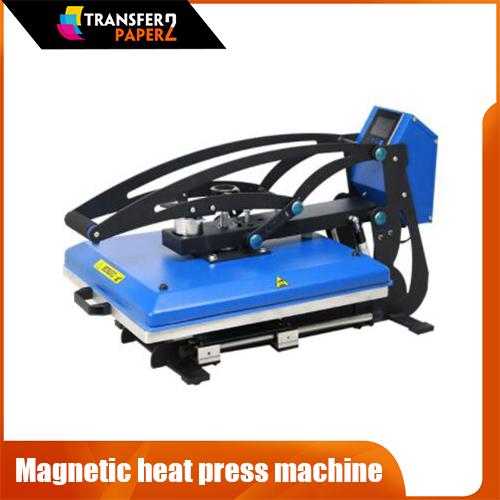 4.Own bright color ,after transferred use heat press machine.